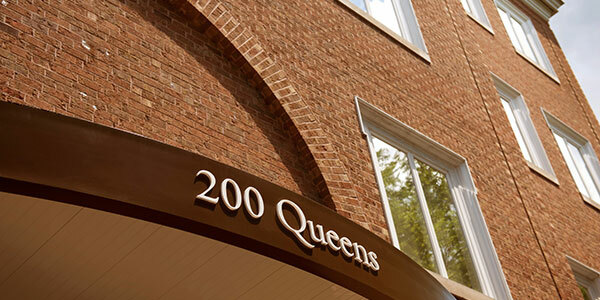 At Queens Road Dentistry, we are dedicated to treating you and your family with the same personalized care, compassion and excellence we would treat our own family. We believe in relationship based dentistry based on listening to your needs and together coming up with a plan to achieve long term oral health. We strive to do the common things uncommonly well and to exceed all expectations. We want to be your dentist for a lifetime. We always welcome new patients to our practice. 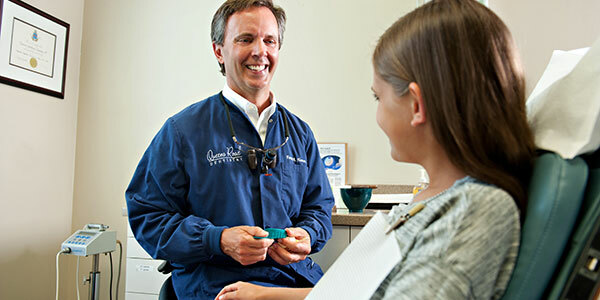 We invite you to look through our website to acquaint yourself with our professional staff and dental services. Please click or call (704) 334-5306 to schedule an appointment. Our new patient forms are available for you to download, so feel free to to fill them out at your convenience and bring them with you to your appointment. We look forward to seeing you.